4inlanyard: Custom Lanyard Wholesaler Favorable Reviews from Clients! Your cheapest and most popular promotion gift! Kadey Planet – Eddy Chin Very fantastic!! I’ve sent out quotes online to a factory in China this week and haven’t heard back until. You guys send me a quote back within minutes. Wow. I’m excited to give you guys business. PG SA – PRODUCTION Tristan Feissli We have used 4inlanyard for six or seven years. Their focus has always been on the right quality for the job at the right price, also have never failed to deliver. So unbelievable but it happening. Custom Lanyard Supplier – 4inLanyard! 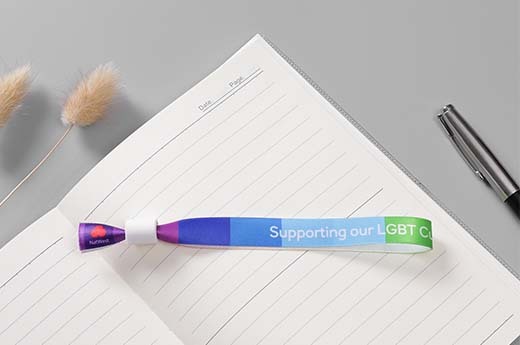 Custom lanyard have become one of the most common and effective methods to advertise a business or promote a particular cause or identification purposes. 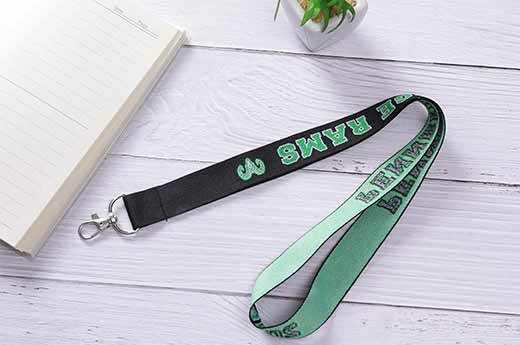 With over a decade, 4inlanyard has been manufacturing and wholesaling custom printed lanyards for various types of schools, trade shows, events, hospitals, and organizations throughout the world. 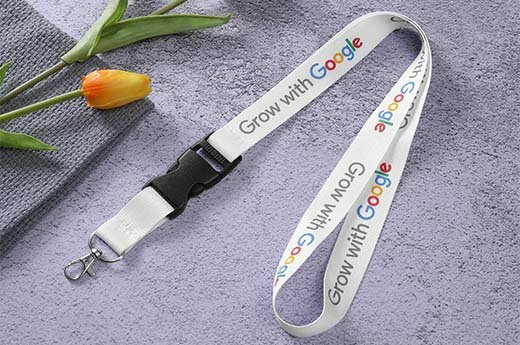 We can supply you with promotional lanyards in a variety of materials, along with ID badge holders, badge reels in a vast array of assorted colors with personalized logo as silk screen printed, dye sublimation printing, or sewn into the lanyard material without ever peeling, cracking or fading issues. 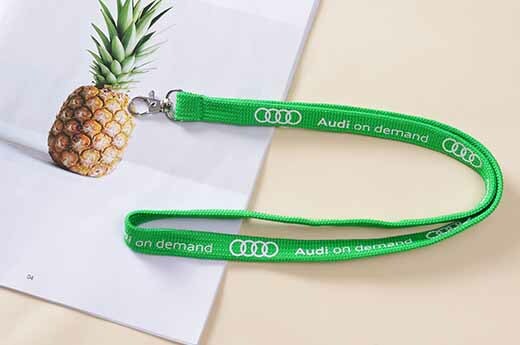 As a direct BSCI lanyard factory, you will deal directly with a professional and friendly staff, and ordering your set of custom lanyards will be a pleasurable experience. The ordering process is quick and easy, contact us by telephone +86 0591 6208 0578, or enquiry us. 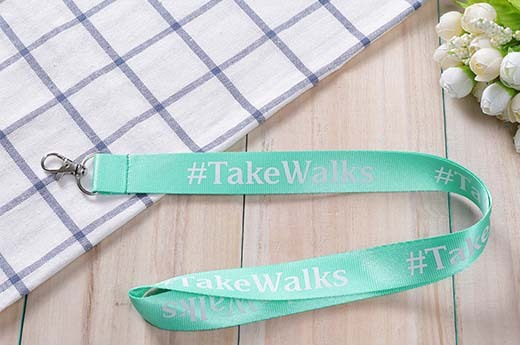 Supply us with the text and/or logo that you want imprinted on your lanyards. As soon as we receive this information, we will e-mail you a full-color digital proof for your review. We will also gladly revise or change the lanyard design as many times as you would like. 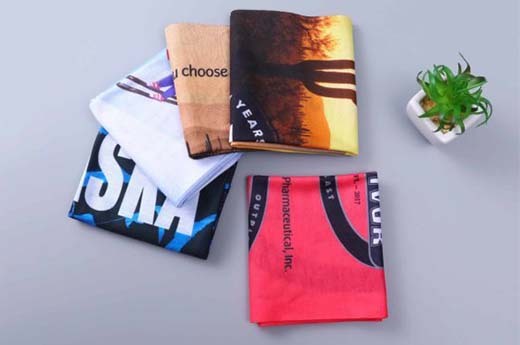 When you are 100% satisfied with the way the proof looks, we will place your order and begin production. Please note that 24 Hours for Rush lanyard order is Possible and You will receive them within 3-4 days. Our lanyard prices are backed by our LOW PRICE GUARANTEE! There are no setup fees or dye charges and also we despise sneaky, hidden fee! If you find any other competitor offering lower prices than ours from internet, we will match their price AND give you an additional $10 OFF YOUR PURCHASE. Also we offer a 100% quality guarantee, we will gladly replace any lanyard found to be defective in workmanship or materials without complex program. Check out our site and review the custom lanyard types and options we offer. Remember, every custom lanyard comes with your choice of one of six free attachment options. You can add other options to suit the needs of your organization as well. 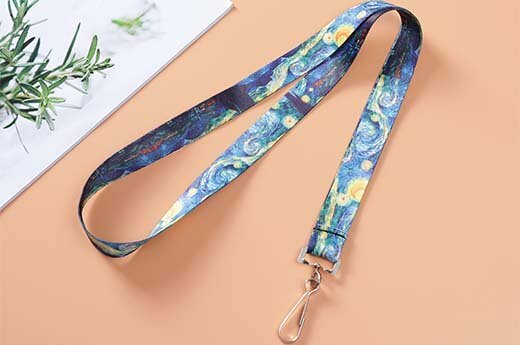 Do not know what kind of custom lanyards you need? Not a problem, email us. 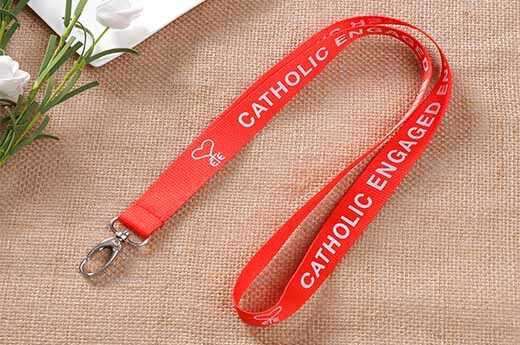 Our staff can help you decide which custom lanyard style and which options will work best for your specific situation. SAVE $5 OF YOUR FIRST ORDER!